Hello and welcome to the February newsletter from Orkney.com. 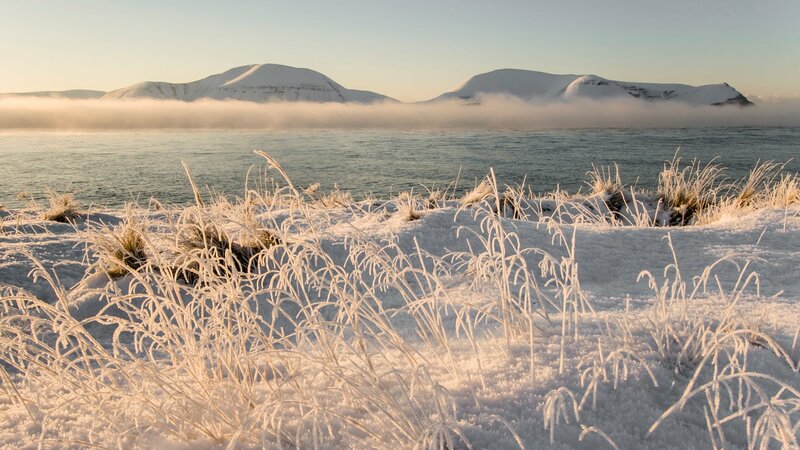 We’ve got plenty of features and photos to get you inspired about our islands this month, as our thoughts begin to turn to spring and the longer days ahead. 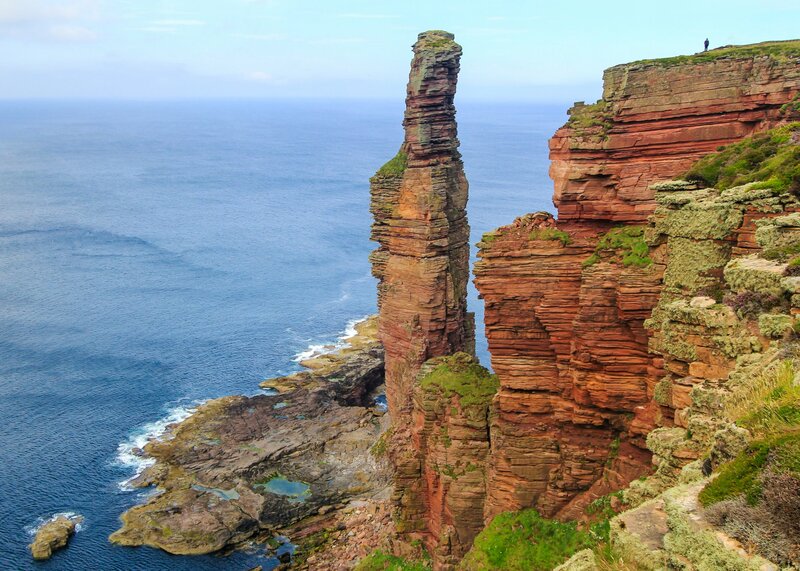 Keep reading for our latest news, events round-up and another hidden Orkney attraction. 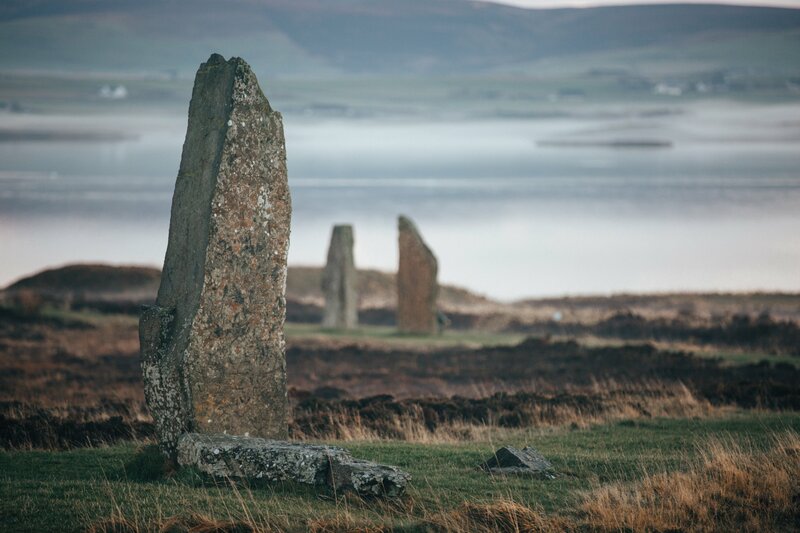 Find out more about Orkney by searching this site, and you can follow us on social media too – just click on the links at the top of this page. 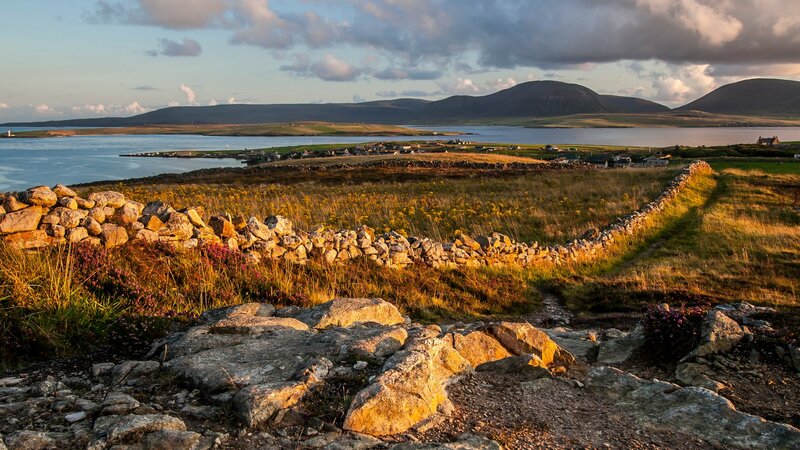 Orkney has been shortlisted in the Best Holiday Destination category of the BBC Countryfile Magazine Awards 2019. The islands are up against the likes of Dumfries and Galloway and North Yorkshire, with the shortlist drawn up after public nominations. The winners will also be decided by a public vote - so visit the official website and show your support for Orkney! The Ferry Inn in Stromness is in the running for the Best British Pub title too. Voting closes on Sunday 17th February. 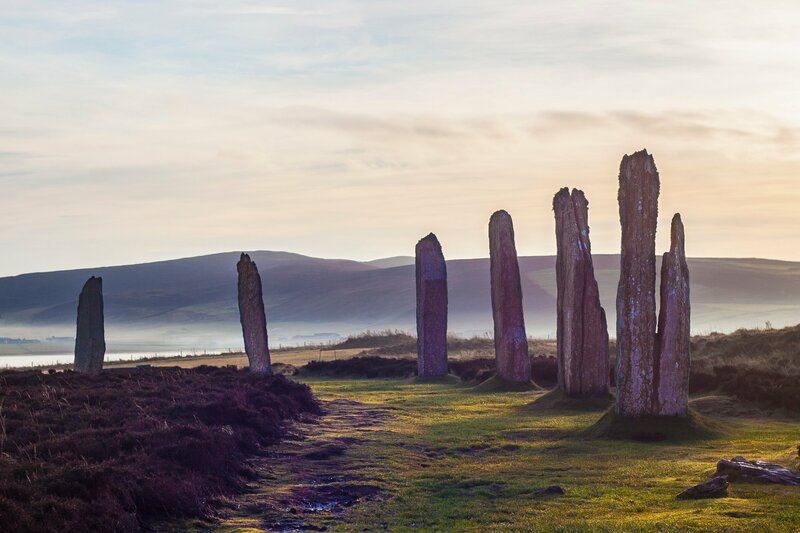 Check out our blog to find out why we think Orkney made it onto the shortlist. The latest edition of Orkney’s unique creative trail brochure, which highlights the workshops, studios and shops of local artisans, has been launched. Twenty-one businesses - covering everything from jewellery, ceramics and artwork, to textiles, tapestry and traditional Orkney chair making - are participating in this year’s trail. Special signposts mark the trail throughout Orkney, with the brochure acting as guidebook. It also contains details of Creative Orkney businesses not involved in this year’s trail, as well as places to eat and drink along the trail. Download your copy from the Creative Orkney website. There has been more success for two Orkney gin producers, this time at the 2019 World Gin Awards in London. 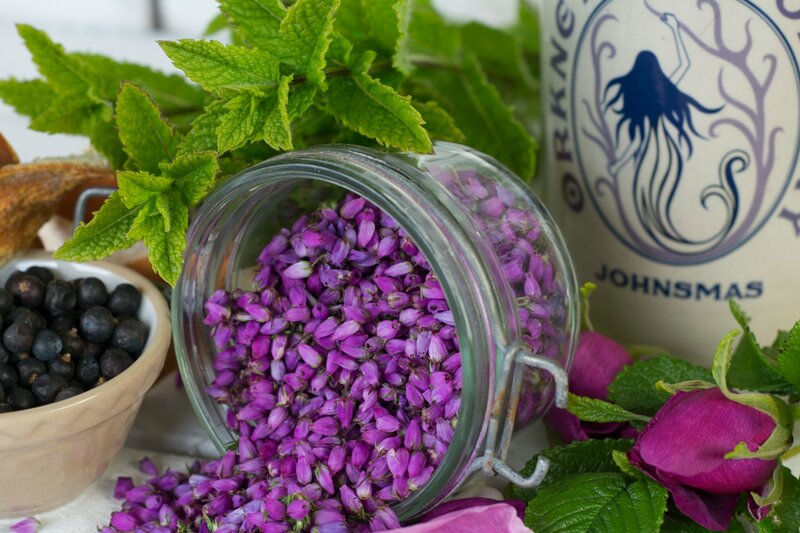 Orkney Gin Company's Johnsmas Gin was named Best Compound Gin in the UK at the event, with its Rhubarb Old Tom claiming a silver medal in the Flavoured Gin category. Orkney Distilling's Arkh-Angell ‘Storm Strength’ gin took a gold medal in the Navy Gin category at the event, which is judged by a panel of leading journalists, specialist drinks retailers and industry experts. 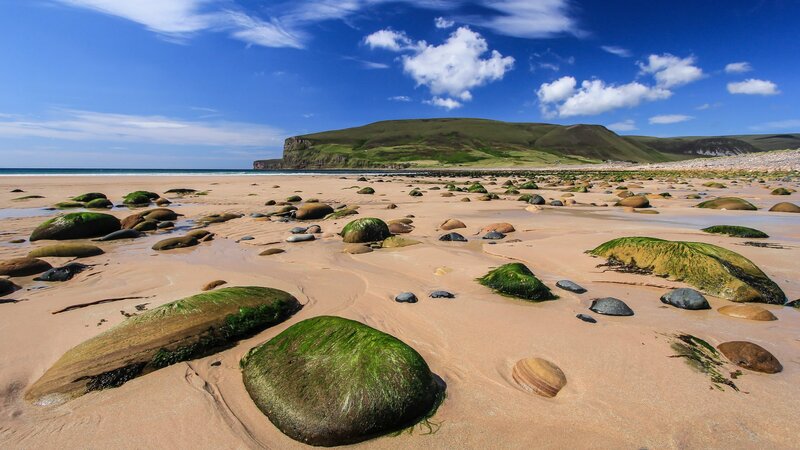 Winter will be with us for a month or so yet, but it’s never too early to think about a summer visit to one of Orkney’s beautiful beaches! With more than 500 miles of coastline, there's always a perfect stretch of sand waiting to be explored in the islands. 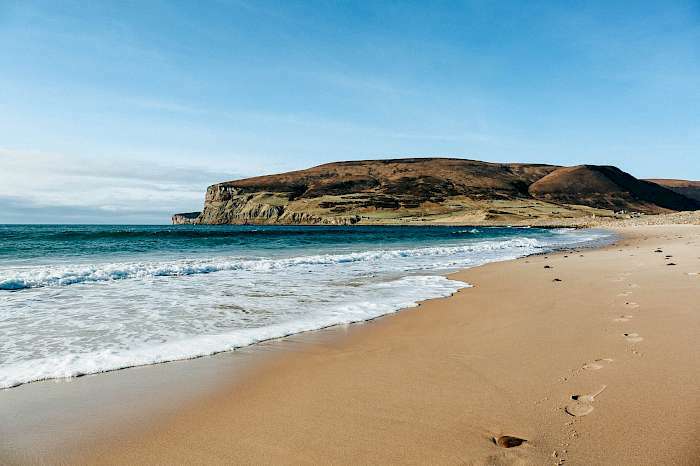 We’ve picked some of our favourites, including beaches perfect for paddling, exploring or just sitting back and soaking up the sound of the sea. Let us know what your favourite beach in Orkney is! Don’t let the cold weather put you off. 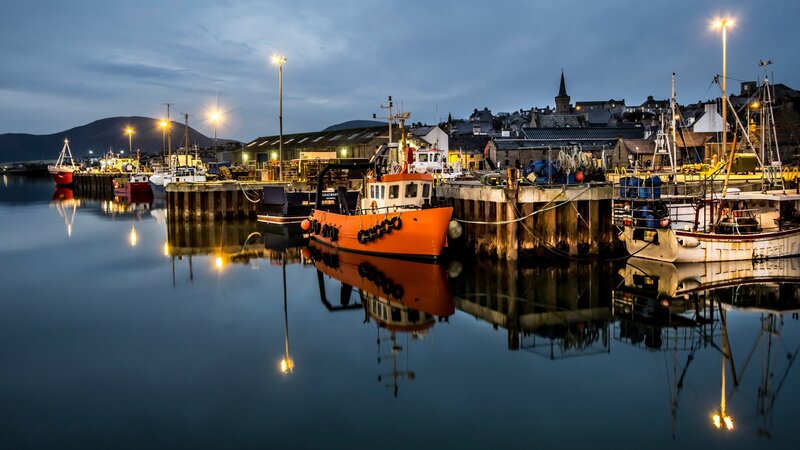 You can still find plenty of events and activities to take advantage of in Orkney this month. If you’re a music fan then February could be a very fun month indeed. The Orkney Arts Society has two special performances planned. The Sinopia String Quartet will be on stage in Stromness Town Hall on the 5th at 7.30pm. Featuring four of Scotland’s leading young string players, the concert is not to be missed. Tickets are available at the door, or from Sutherlands Chemists in Kirkwall and Stromness. 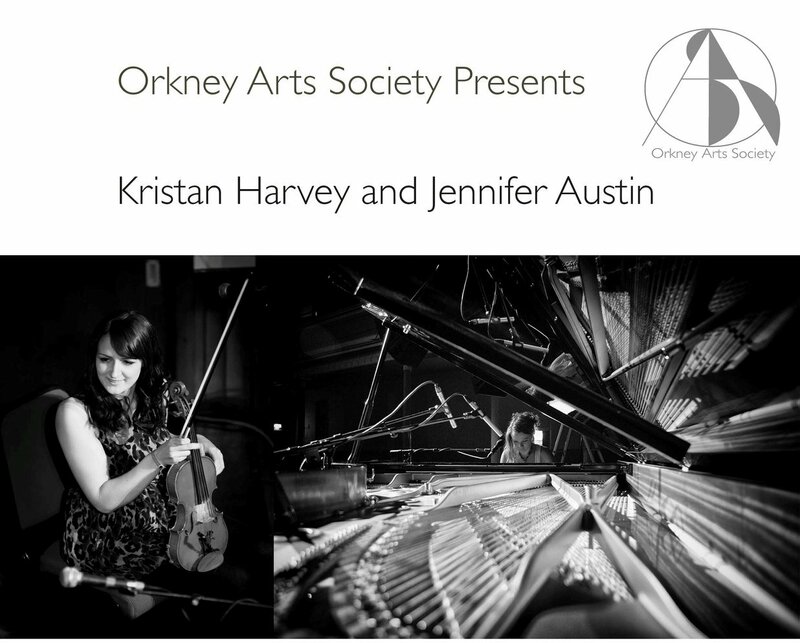 Then, on the 8th, the Society welcomes back fiddle player Kristan Harvey and pianist Jennifer Austin, two locals currently making a name for themselves in the music scene down south. They’ll be performing at the King Street Halls in Kirkwall at 7.30pm. Tickets are available from Sutherlands Chemists in Kirkwall and Stromness. If you want to get out and about then you can join the local RSPB warden at the Onziebust reserve in Egilsay on the 2nd. Walk around the coast to the south end of the island and explore the area around the loch, where you should be able to see flocks of waders and wildfowl from the far north, as well as fulmars and seals. It's on between 9.30am and 12.30pm and booking is essential – phone 07725 600 787 by 11am on the 1st. There’s another RSPB event at the Peedie Sea in Kirkwall on the 14th. You could see species like goldeneye and long-tailed ducks, with scopes and binoculars available. Just head along between 10am and 12pm. You can also head to the Loons hide on the 27th to try and spot hen-harriers and a whole host of wildfowl. Again, scopes and binoculars will be available to use. Join the team between 10am and 12pm. Orkney’s thespians will be treading the boards once again at the end of the month, with the return of the Orkney Drama Festival’s one act play season. The first groups will be on stage on the 26th, with performances through till the 1st of March. Find out more via the official Facebook page. Staying on the stage, and the Deerness Drama Group presents Swallows and Amazons in the Deerness Hall between the 7th and 9th. Tickets can be bought at Deerness Stores or by messaging the Deerness Drama Group Facebook page. Kirkwall Amateur Operatic Society is performing Chicago between the 12th and 16th, too. Tickets are on sale at Lows on Broad Street during the week, and from the café area of the Orkney Theatre on Sundays between 2pm and 4pm. 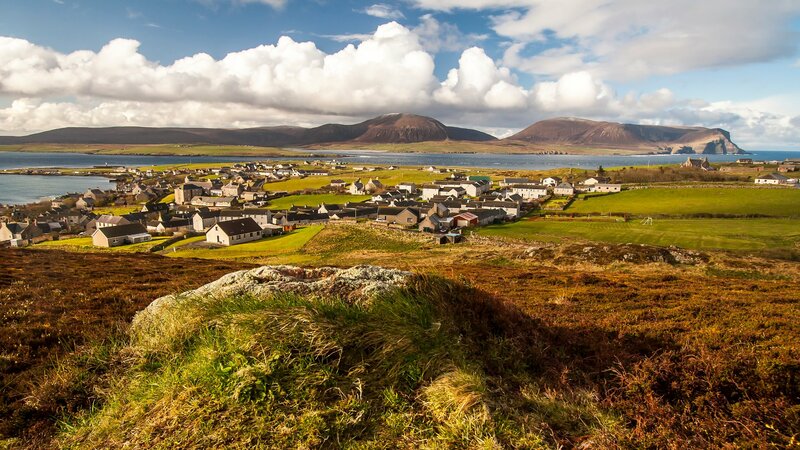 A new book focusing on Orkney and its renewable energy will be launched at a special event in the Stromness Warehouse Buildings on the 21st at 7.30pm. The launch of ‘Energy at the End of the World: An Orkney Islands Saga’ by Laura Watts will be marked by talks and discussions featuring local energy experts, artists and writers, and there will be a short film and poetry too. The event is open to everyone. The West Side Cinema in Stromness Town Hall has two showings this month. See ‘Cold War’ on the 9th and ‘Lucky’ on the 23rd at 7.45pm, with doors opening at 7.15pm. Find out more via Facebook. Meanwhile, the Picky Centre has its usual mix of blockbusters, indie flicks and family favourites. See the full schedule on the official website. 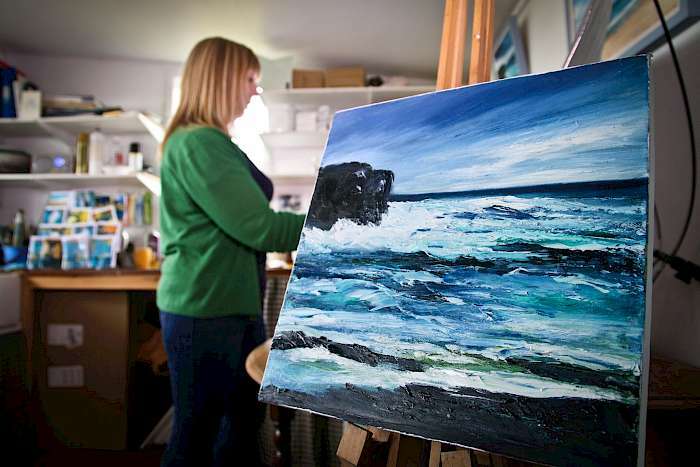 Catch some of the works from local and guest artists at the Waterfront Gallery in Stromness this month. ‘Feast’ comes to a close in the middle of February. For Arts Sake in Kirkwall also has an exhibition of work by Jack Whitwell and India Johnson until the 23rd. 'From the Trowel's Edge & Great Expectations' is open at the Stromness Museum between the 5th of February and the end of March. Head along to see new finds from the Ness of Brodgar and curios from the cupboards at the Museum. There are plenty of touring opportunities this month. Join guided walks at the Standing Stones of Stenness every Wednesday at 10am, and at the Ring of Brodgar every Thursday at 1pm. There are also tours of the upper levels of St Magnus Cathedral on Thursdays and Saturdays at 11am and 2pm – phone 01856 874 894 to book. That’s just a taste of events in Orkney during February. There’s always lots more happening around the islands – keep up to date with our events page, pick up a copy of local newspaper ‘The Orcadian’ every Thursday or tune into BBC Radio Orkney every weekday morning from 0730 on 93.7FM or on Facebook. Orkney is a fantastic place to spot all kinds of wildlife. This month we’re taking a closer look at some of the best locations to go wildlife-watching. For a relatively small group of islands, Orkney has a wide range of habitats that are perfect for a huge range of species to call home. One of the easiest ways to navigate around is to simply visit some of the RSPB nature reserves found across Orkney. There are six reserves on the mainland and they’re all worth exploring. Head west from Kirkwall towards Orphir and you’ll find the Hobbister reserve. It’s a fascinating mix of moorland and sea, with chances to see hen-harriers, short-eared owls, red-throated divers and much more. 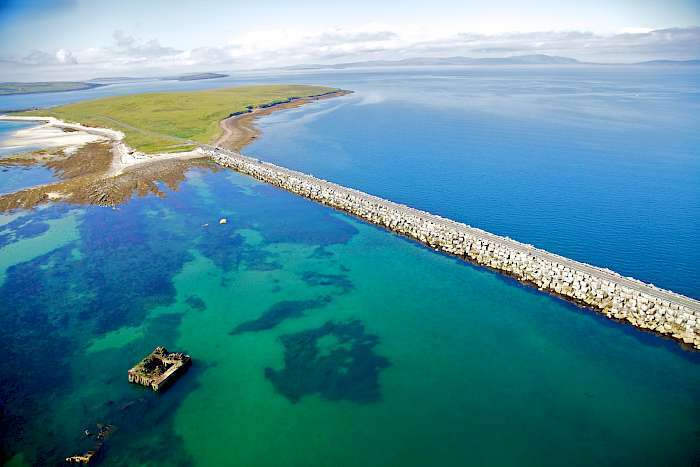 Elsewhere on the mainland, you can combine ancient history and nature at the Brodgar reserve. This wildlife haven sits in the heart of Neolithic Orkney – expect to see curlews, drumming snipes, lapwings and much more. 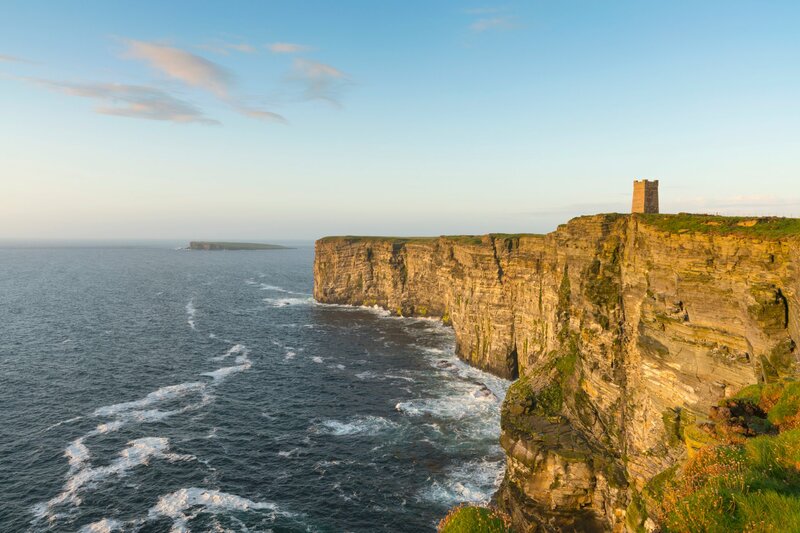 In Birsay you’ll find the Loons and Loch of Banks reserve – the largest remaining wetland in Orkney – and the spectacular Marwick Head reserve, with its dramatic cliffs and seabird city. The other mainland reserves can be found at the Birsay Moors and at Cottascarth in Rendall. 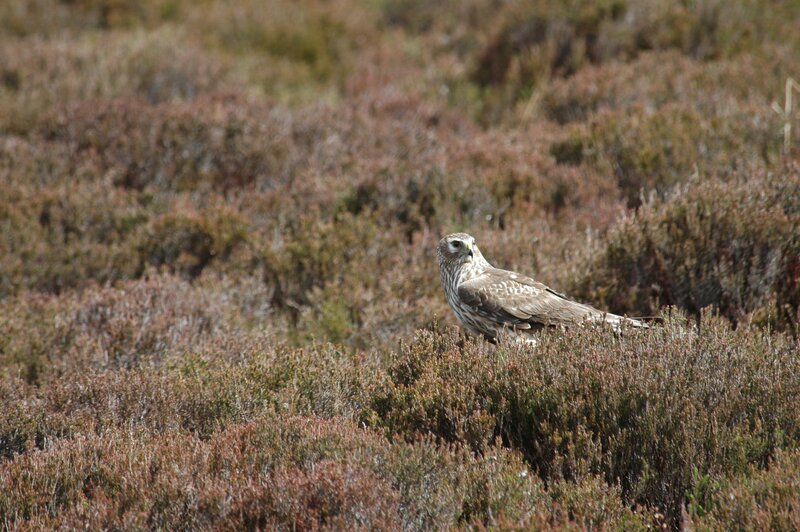 Both offer moorland habitats with the chance of seeing hen-harriers and other beautiful birds of prey. 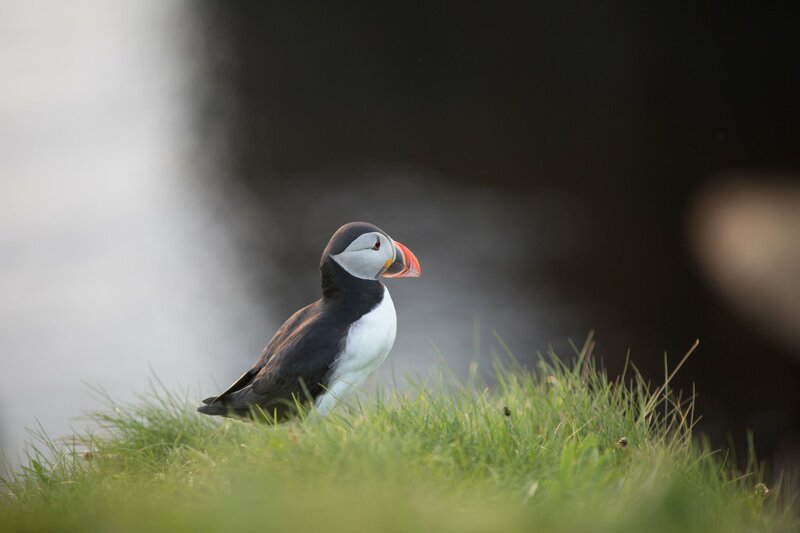 Orkney’s smaller islands are amongst the best places in the whole archipelago to see wildlife. You could have many of these locations to yourself, too! 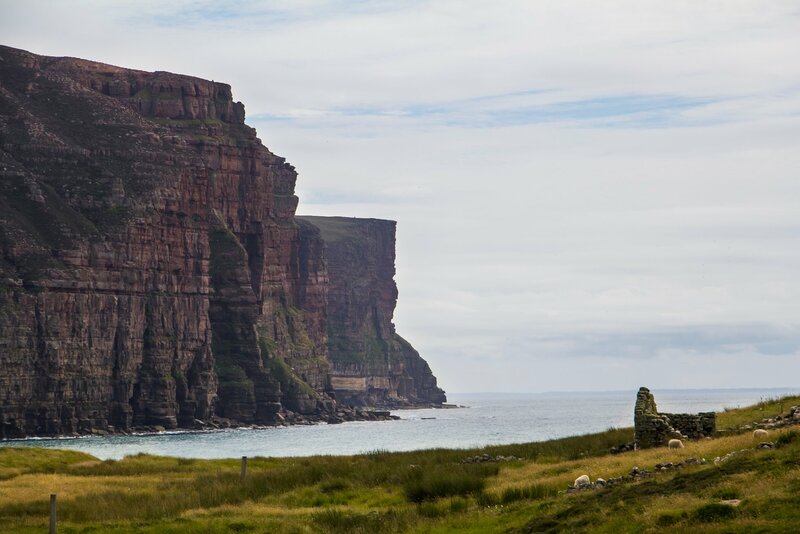 The RSPB site in Hoy is one of the most dramatic, incorporating huge sea cliffs and sweeping moorland. Expect to tick puffins, great skuas, red-throated divers and hen-harriers off your list, as well as a sight of the stunning Old Man of Hoy! In the north isles, the Mill Dam reserve in Shapinsay is an important wetland and an ideal habitat for pintails, redshanks and wigeon in the summer, and migrating whooper swans in the winter. 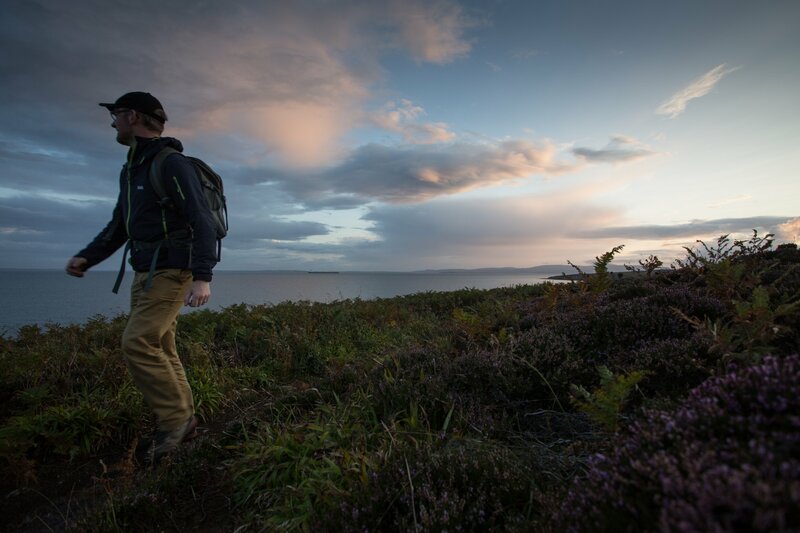 Rousay’s Trumland reserve is a very special location, made up of more than 180 hectares of blanket bog and wet heath. 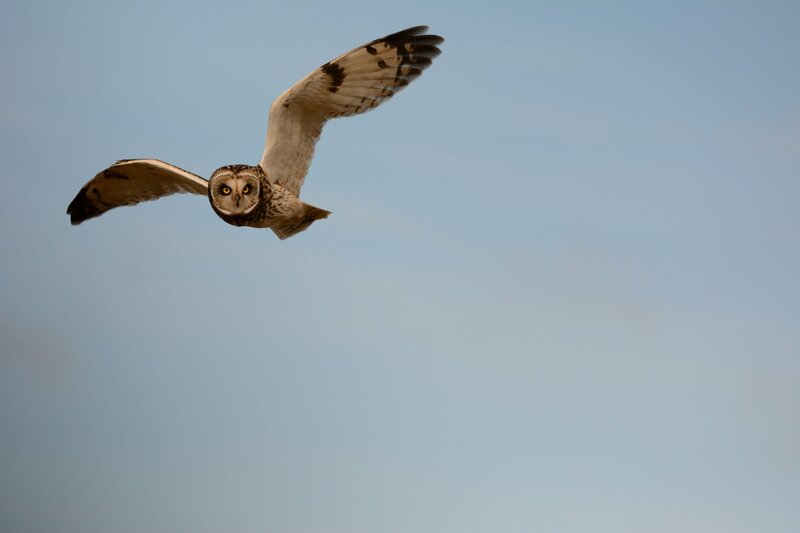 The summer is the best time to visit, when you should be able to spot breeding red-throated divers, hen-harriers, merlins and short-eared owls. Neighbouring Egilsay has the Onziebust reserve, a quiet, peaceful paradise for wildlife. There are wildflower meadows, rich grassland and wetland areas, home to populations of curlews, lapwings and redshanks. 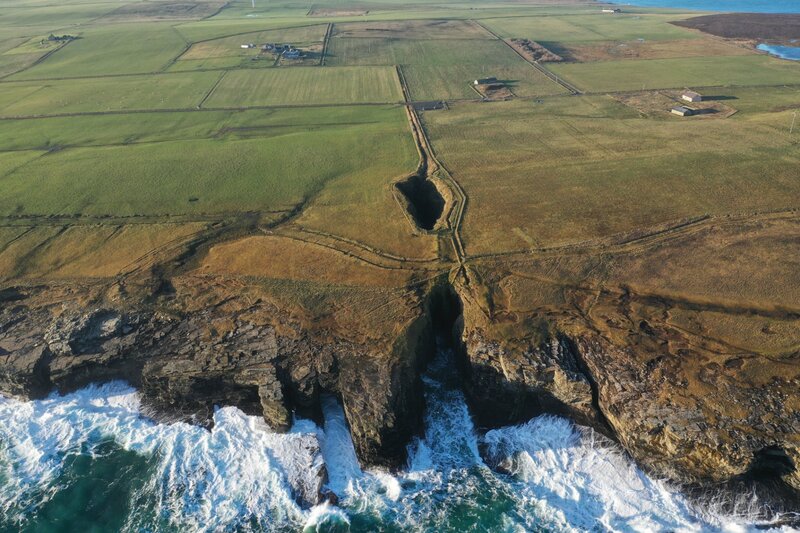 Further afield, the Noup Head reserve in Westray will find you perched out on the north western tip of the islands, with huge cliffs and a beautiful lighthouse for company. Spring and summer bring thousands of breeding seabirds to the cliffs and coastal plants blooming along the coast. Papa Westray’s North Hill reserve is possibly Orkney’s finest area of maritime heath. 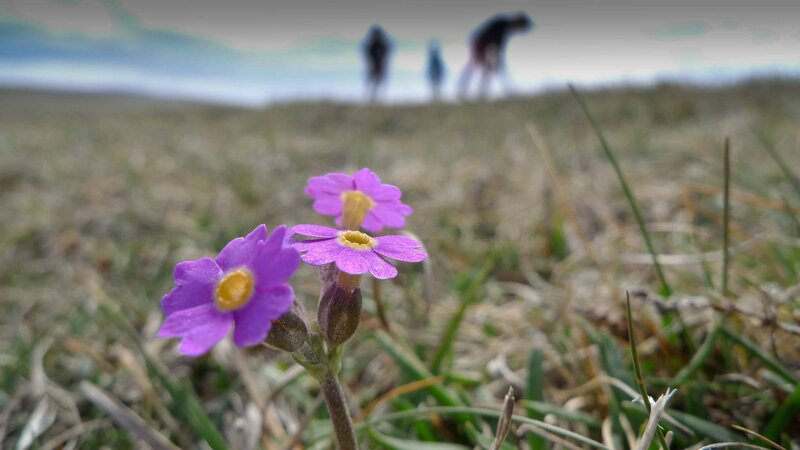 It’s home to the Scottish primrose, or primula scotica, which is only found in the far north of Scotland and Orkney. 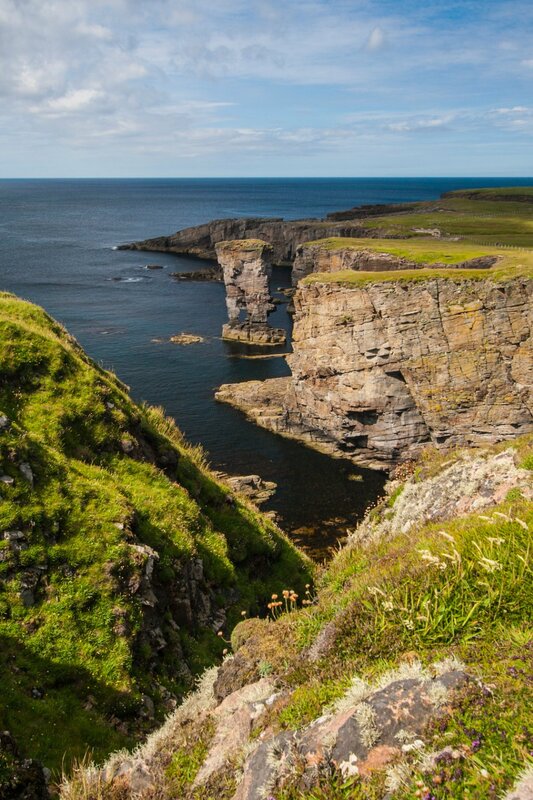 The low-lying cliffs are also home to the likes of Arctic terns and skuas. Find out more about all these sites from the official RSPB website. Every month we feature the work of a talented local photographer. 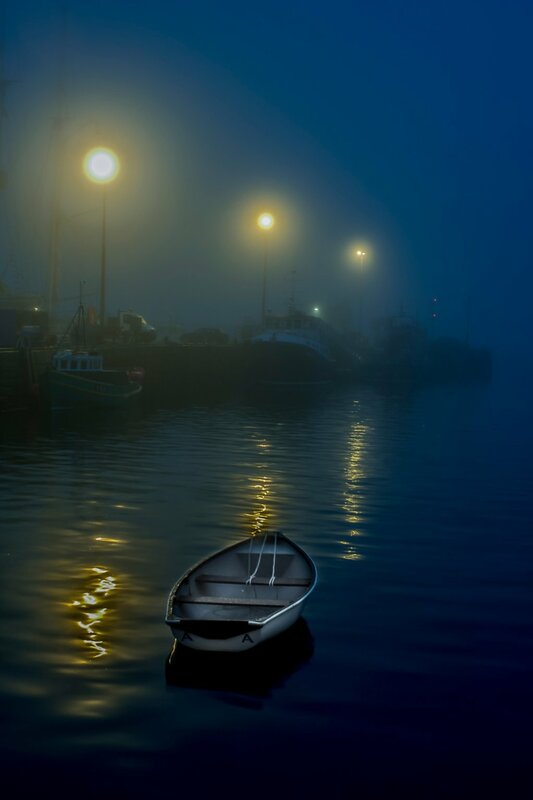 For February, Maciek Orlicki has shared some of his favourite images of Orkney. My Orkney adventure began in March 2006 when I started my job at Stockans Oatcakes in Stromness. When I went for my first walk along the shore, I wanted to show the beauty of Orkney to my family and friends in Poland. That’s when I bought my first ever camera. It was a small Canon ‘point and shoot’ camera, and at that time I knew nothing about photography, so I borrowed some books from the Stromness Library to learn about composition, exposure, equipment etc. That’s how my passion for photography started. A year later I bought a DSLR Canon 30D which was a massive change from what I had been using so far. A completely different world opened for me with new opportunities. I used it with Canon 10-22 f3.5 and Canon 70-200 f4 lenses. I like nature and landscape photography and those two lenses were perfect for the wide, open spaces of Orkney scenery and for the Orcadian wildlife. A few years ago, I started taking more creative photography using vintage lenses. I liked how they blurred the background of my plants shots and how they dealt with the amazing Orkney light in landscape photography. Because manual lenses are so cheap, I can experiment with different focal lengths and different brands. So far, my favorites are Pentacon 50 1.8, SMC Takumar 28 3.5 and Jupiter 135 4. When my old Canon 30D broke, I bought a Canon 60D with a Canon 18-135 lens, which is now my all-round kit. The lens is very versatile so it is always in my photo bag when I’m walking to the Black Craig, Breckness or Warbeth. Another essential piece of equipment is my tripod. I always take it with me whenever I can. This is not only to keep pictures sharp, but it also gives me more time to consider composition, focal length and aperture. My favorite time for taking photos is early morning and late evening. I like it because of the really nice light quality, which is not too harsh and provides long shadows. One of advantages of being in Orkney is the constantly changing light. The weather here is so unpredictable and dynamic which gives me a lot of chances for taking images with different lighting conditions just a few minutes apart. 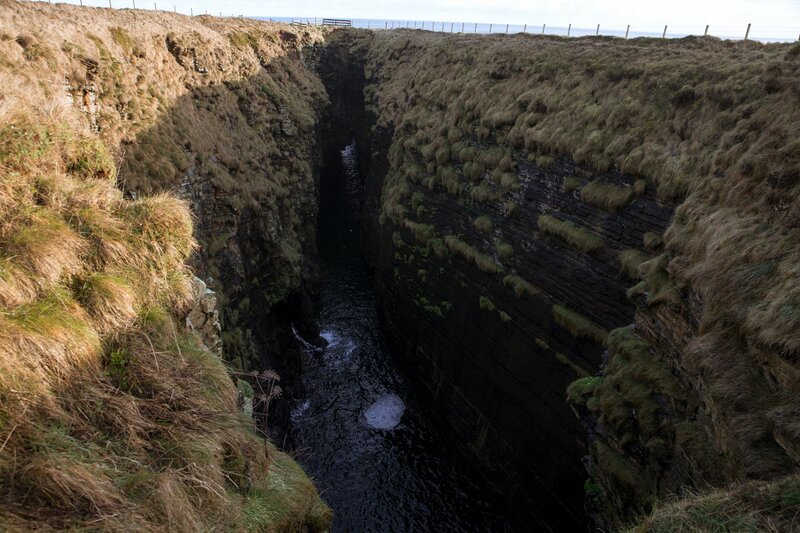 Our hidden Orkney attraction for February can be found out on the east coast of the mainland, and it’s not for the faint-hearted! There are many stretches of coastline in Orkney that are well worth exploring, but one particular part of the islands has a number of very special sites. Head east from Kirkwall towards Deerness, drive as far as you can and you’ll come to the end of the road, quite literally! 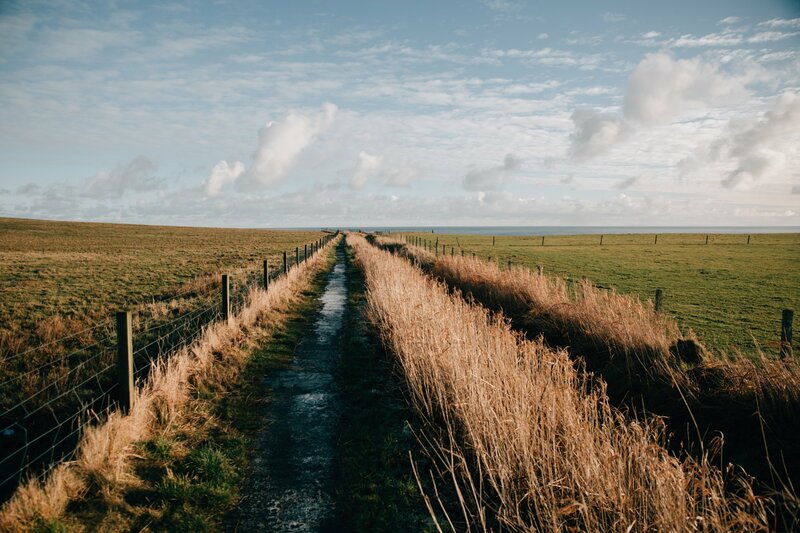 A small car park overlooking the North Sea will be your final stop before heading along a small path towards the sea. After a short walk you’ll start to hear the intriguing sound of echoing waves crashing up against the cliffs. Then you’ll come to the viewpoint…! Welcome to the Gloup, a collapsed sea cave and one of the most spectacular locations in the islands. This narrow cave with its vertical walls leads directly down to the sea, with just a small channel under the remaining cliff leading out to the open water. A small waterfall at the western edge trickles down into the Gloup, and the cave itself is often full of seabirds, with their calls echoing in the chamber. There is another viewing platform at the eastern edge, giving you an ideal vantage point of this natural phenomenon. Don’t try and catch a glimpse from anywhere else, though – the surrounding grassland can be uneven and conditions are often slippy underfoot. Just take a look from the available platforms for the perfect view of this Orkney favourite. 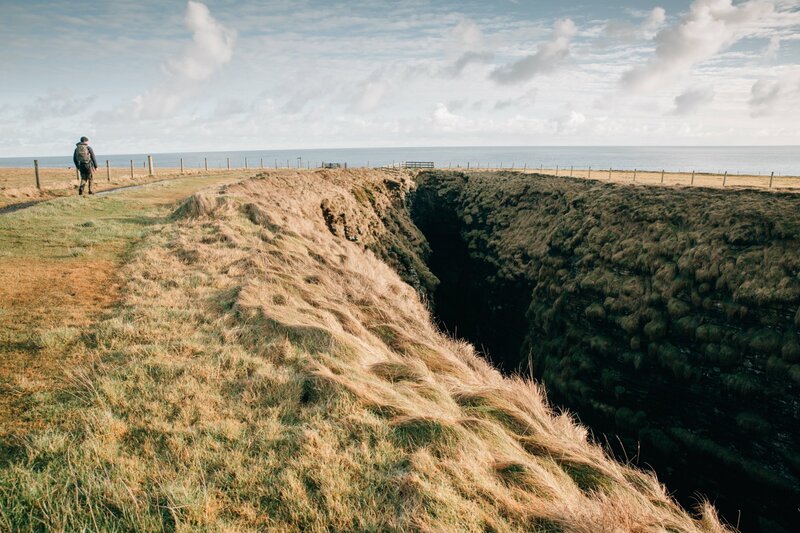 The surrounding coastline in the area is well worth exploring too, with the nearby Brough of Deerness and Mull Head nature reserve definitely worth adding to your sightseeing list.